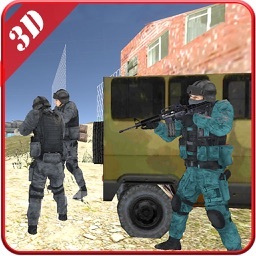 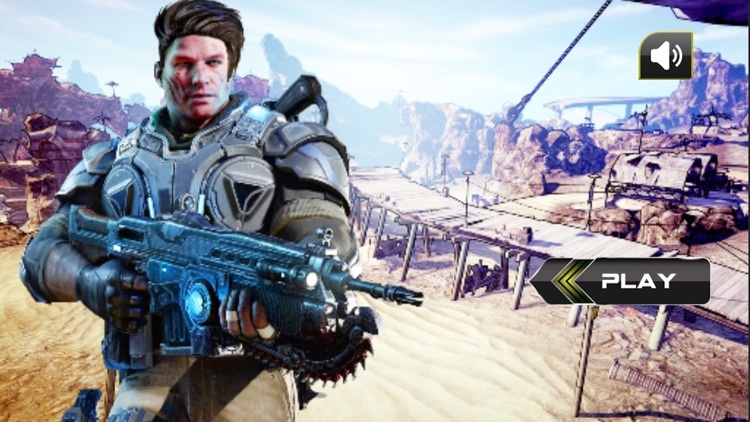 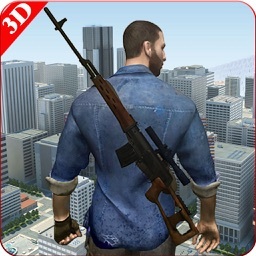 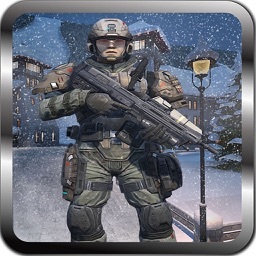 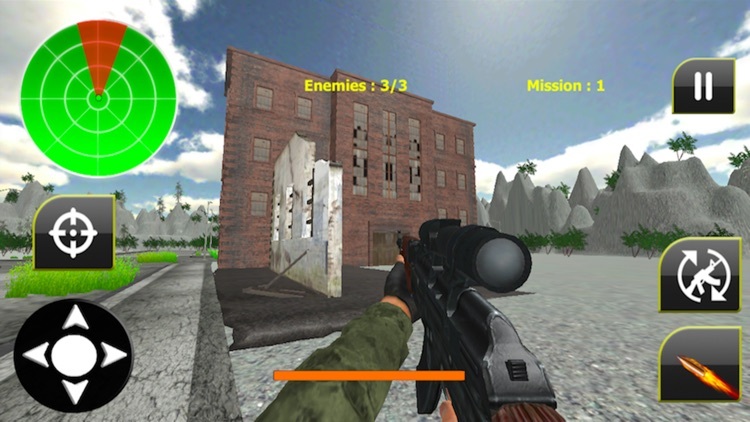 Enjoy best new thrilling Sniper Killer FPS Combat Mission physics based action 3D game; Sniper Killer FPS Combat game is full shooting base addicting game. In this Ultimate Sniper Killer FPS Combat game provided stunning Graphics, amazing city environment and cool sound effects of real pro strike sniper shooting game. 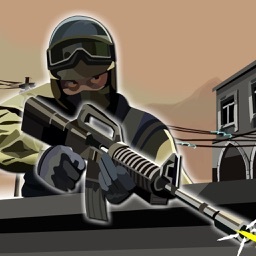 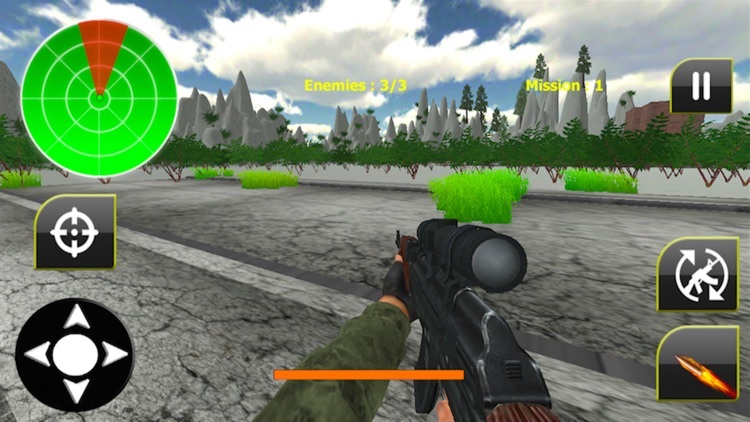 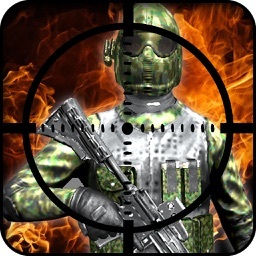 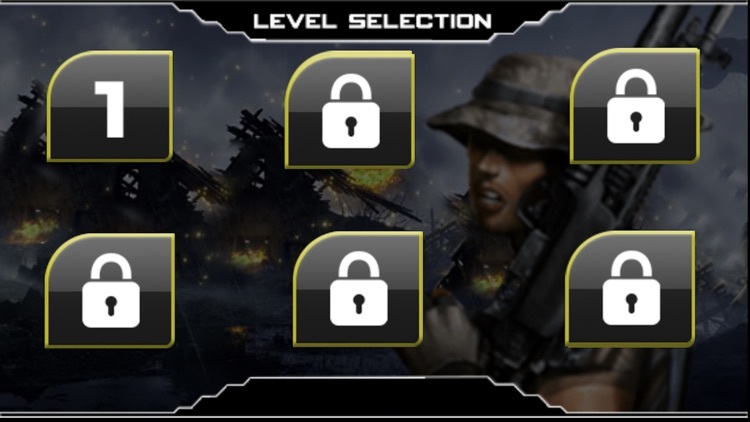 In this Sniper Killer FPS Combat game you are equip with the latest new sniper shooting rifle aiming at the terrorists. 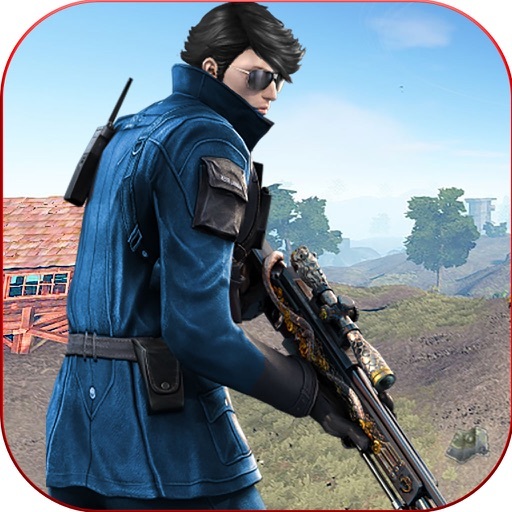 Prove that You have the best sniper and shooting skills to shoot down the enemies.Pick your sniper rifle, pull the trigger and let the bullet fly on these enemies.